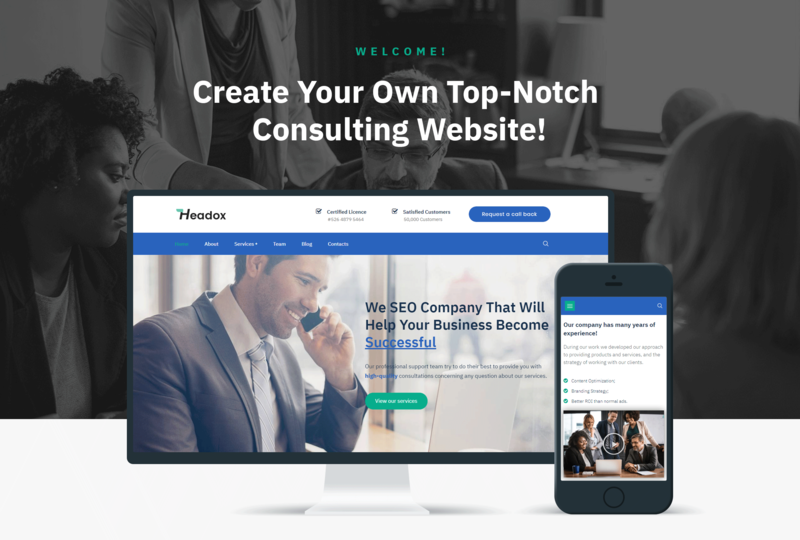 If you provide consulting services and are looking for a way to boost your business, Headox is an appropriate WordPress theme. It meets all your needs in creating a professional website dedicated various business services. Headox has a modern appearance and strong functionality. You will enjoy the process of building your website using Jet plugins toolkit for Elementor page builder. With JetElements plugin you will enrich the content with attractive elements and apply different style settings to them easily and quickly. 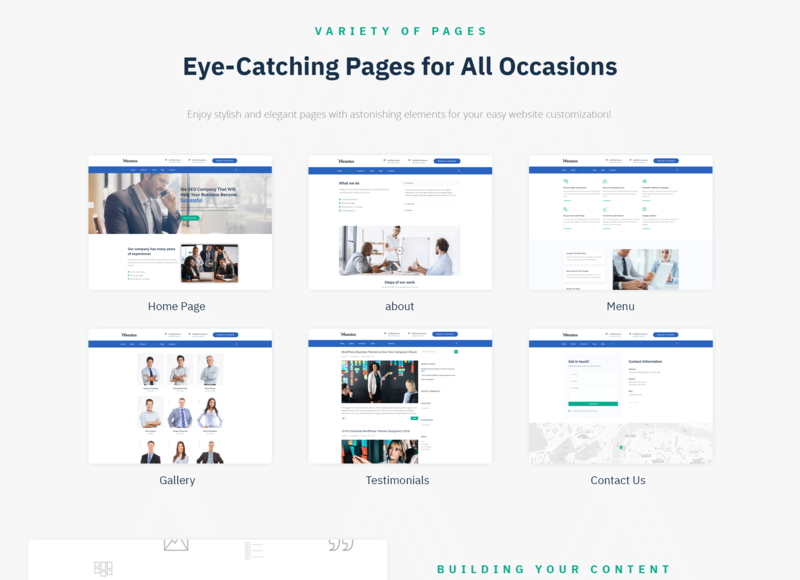 JetTabs plugin will allow organizing content into compact tabs and accordion blocks without any coding knowledge. You will be able to create templates of theme parts and custom headers and footers using JetThemeCore plugin. JetBlocks plugin will be useful by implementing additional functionality to headers and footers on the pages. Your consulting agency will become more popular and you will engage more clients using a responsive Headox theme.